﻿ Best Price on City View Hotel in Kingston + Reviews! Located in the hills of Smokey Vale, the City View Hotel features lush gardens, a gazebo and a bar. 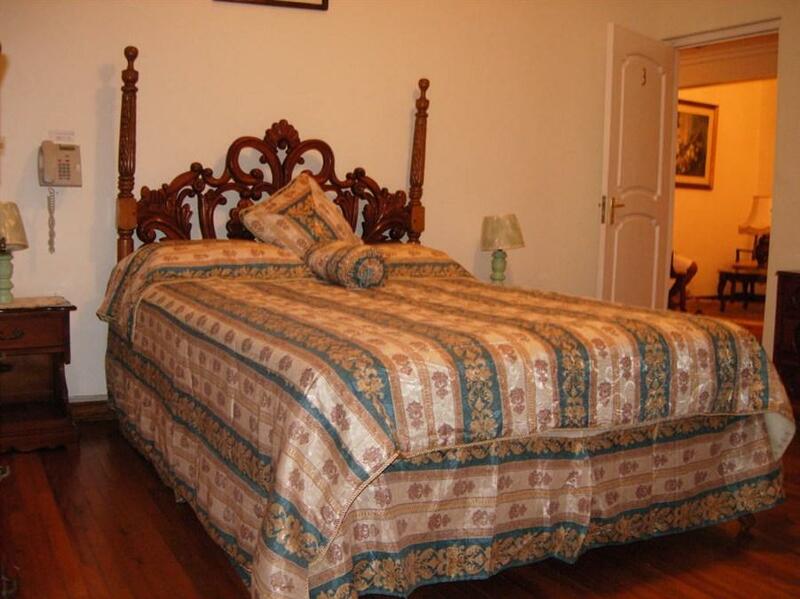 Each elegant room offers stunning views over Kingston or the surrounding mountains. Rooms at the City View have classic-style décor, wooden floors and ceiling fans. Most rooms have a balcony, and all include free Wi-Fi, cable TV and a mini-fridge. A continental breakfast is included each morning, and Jamaican breakfast is available for $12 USD. You can also find bars and restaurants in central Kingston, located a 15-minute drive away. 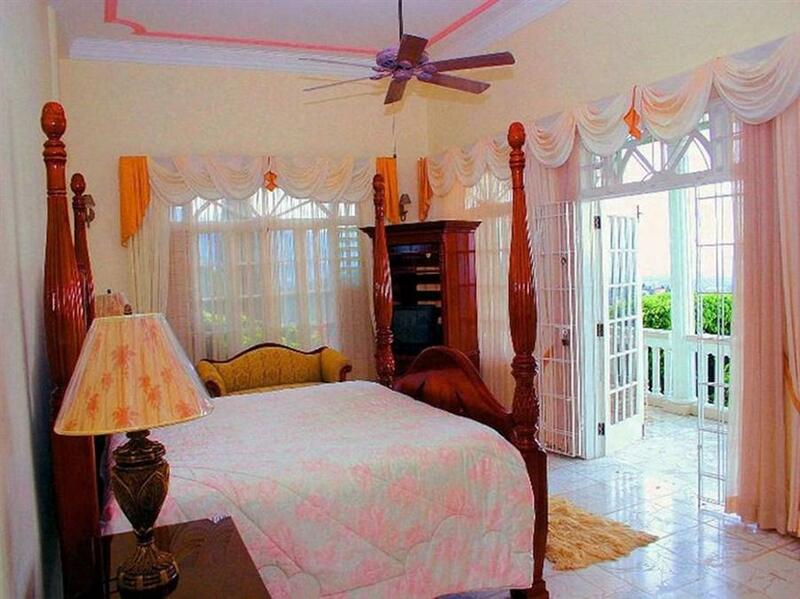 The City View is just 5 km from Constant Spring Golf Course and 28 km from Kingston International Airport. The Blue Mountains National Park is a 2-hour drive away. Free private parking is available on site.